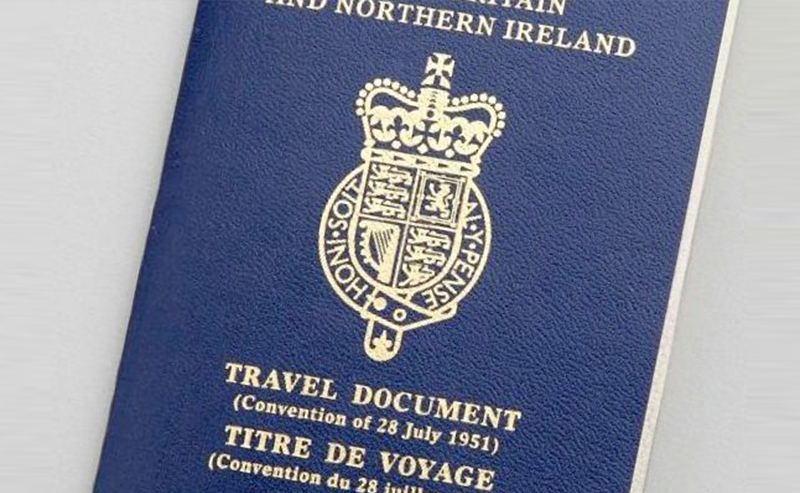 Also, a valid UK residence permit confirming their refugee status in the UK must be taken for the overseas trips together with the Refugee Travel Document. Some countries also require confirmation of the reservation of the return tickets and proof of the purpose of the trip to allow a visa free entry. Apply for BRP Transfer your visa from your Passport. Sponsorship declarations for visit Visas.